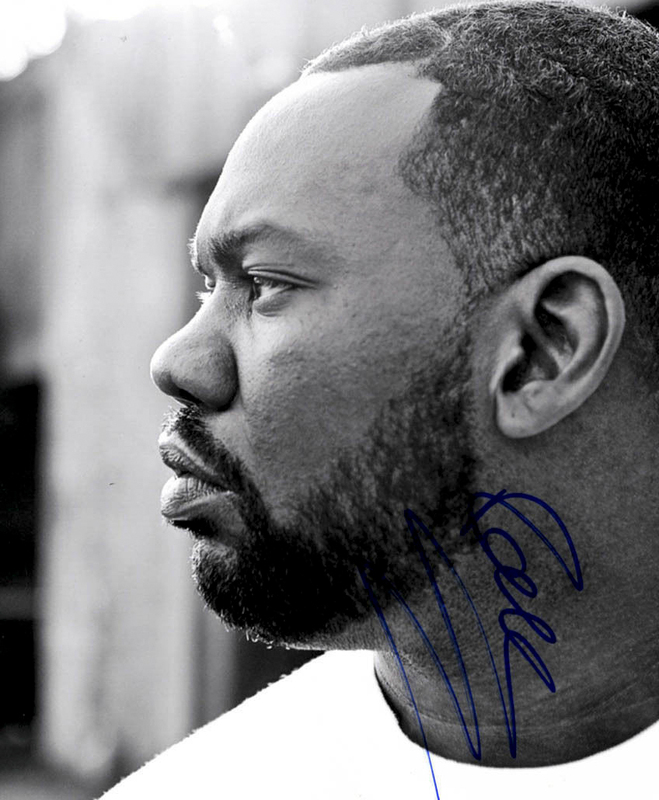 'I write poems to flip tails, and letters to judges to get deals / I miss the good days, you know, the hood days / Now we sit in mansions on good grades...' I woke up with this track playing in my head, so boom, I turned on Raekwon's 'We Wanna Thank You' project from 2014. The mixtape held the concept of rapping over the raw original samples. He's got the right vocal tone and flow to pull this off perfectly. The Chef's definitely an old soul, it comes through in his music and his guiding principles; a gem of a dude from the good days. Word is, he's working a new project that will have a soulful feel to it, so he's still in the kitchen cookin' up new work. I'm here for it... Salute the Chef for this one, you can download the free project HERE and listen to 'Wishing On a Star' below.